With National Environment Week, Commuter Challenge, Cyclepalooza and the official start of summer, June is bicycle month. Join us to learn more about what is happening with the implementation of Calgary's 3-Year Cycling Strategy and the local organizations that support sustainable, urban transportation. 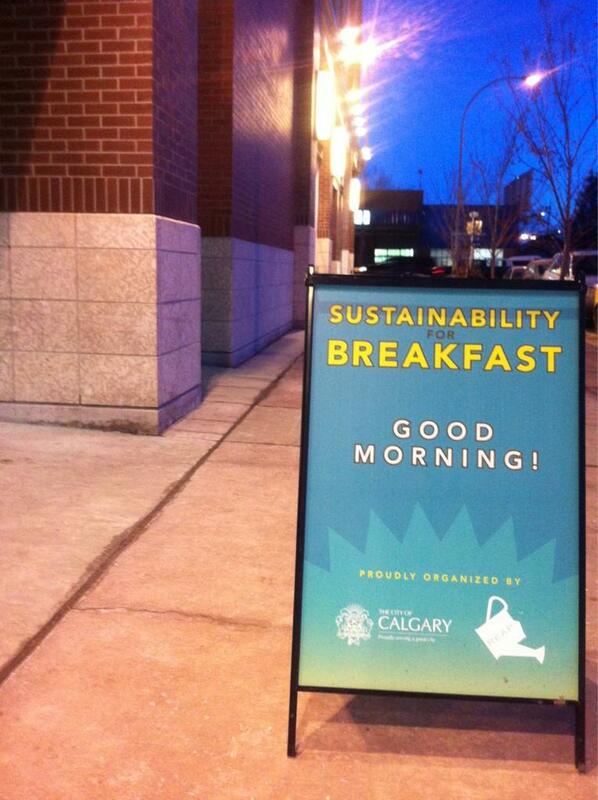 Sustainability for Breakfast is a monthly networking event co-organized by REAP and the Office of Sustainability at The City of Calgary. Its aim is to provide resources and build community to assist Calgarians in their efforts to build a more sustainable city. $7 advance payment (via Paypal) is required at the time of registration. A limited number of Calgary Dollars registrations will be held at the door. Breakfast is provided.